The StreamingFilz video platform is at the forefront of a massive shift in the delivery of online video. Internet video delivery is undergoing a monumental shift as content owners/producers move from merely delivering video over the Internet, to making it a fundamental part of their business strategy. The viewers, who are the driving force behind the consumption of video content, want access to it whenever, and wherever. 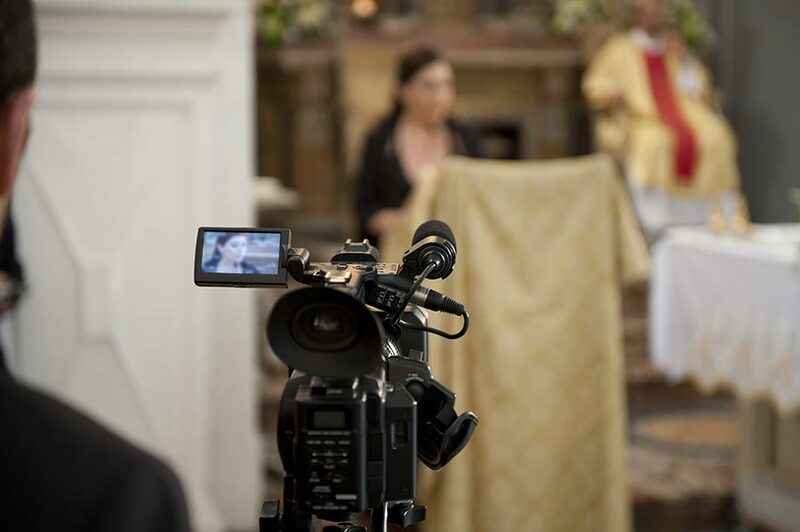 If you are looking for a video hosting service for your Television and Broadcast needs, bear in mind that video streaming live content to the web can be a complex and technical challenge which often requires large amount of resources and and expensive equipment. StreamingFilz is here to help you overcome these obstacles and integrate your video content whereever you decide. Comprehensive, all-in-one, live video streaming service. Easy to use and setup by anyone – no technical expertise required. HD quality streams are available through the Delivery Network. Pay-Per-View and Subscription monetization models via our powerful API. VOD streaming allows instant access to certain programming and gives added subscription value. Easy integration into existing websites and portals through embedded video. TV stations and video content providers can successfully deliver their content in the market. This allows TV stations and content producers to promote their brands to different audiences across the internet. Producers can focus on niche and broad audiences and they can also leverage the power of running their own ads. On the same platform, producers are offered the option to monitize their content by featuring their ads. StreamingFilz’s video platform offers everything you need in one integrated platform. Security measures are also in place for your video content. Downloading of video content is disabled. You, the content producer is in charge of your content and not the delivery networks. Streaming networks are secure with website and user restriction on viewing especially with Pay-Per-View (PPV) content.